Now that we’ve celebrated Memorial Day, I am in full on summer mood. Anyone else already in Summer? 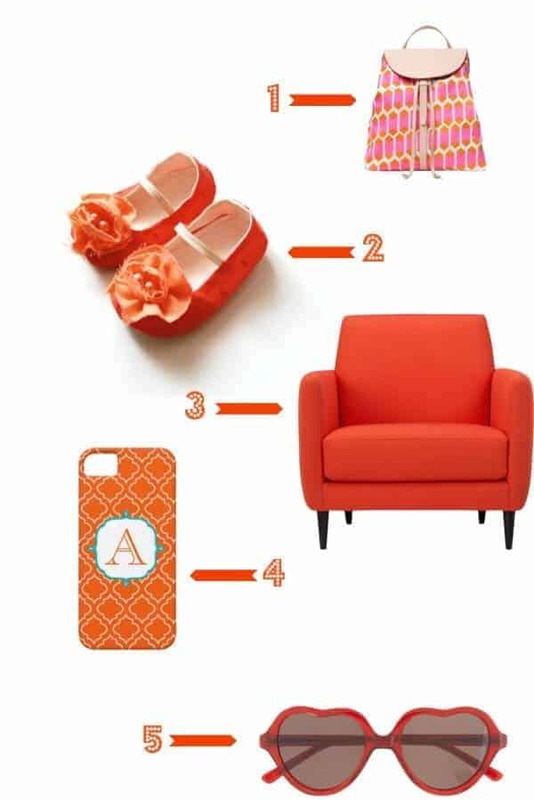 I’ve been working on a few house projects (coming soon) and when the hubs asks what color I want, it would seem my answer on most has been orange/tangerine. While I work on finishing those up, I thought I bring you some bright fruitful inspirations that I hope will bring you right into summer with me! I love those colors! I’ve been drawn to those lately-tired of brown! !